Unit D of your Professional Organizing course teaches you how to build the strong client relationships necessary for creating custom organization plans that cater to clinets’ current and future needs. Explore different client groups, including seniors and busy professionals, and study personalized interior design plans for each profile. 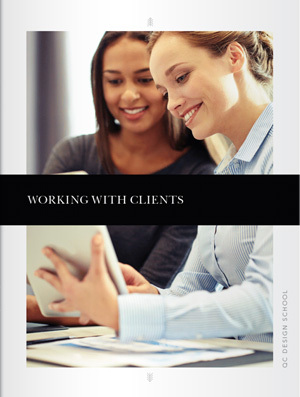 Learn how to develop and maintain excellent client relationships in any professional organizing job, and identify which skills you’ll need to do so. Find out how to secure your first clients, and how the widely popular AIDA marketing formula can benefit all professional organizing careers. Examples of customer contracts and invoices will help you familiarize yourself with the day-to-day business duties of a professional organizer. Most of us prefer order over chaos, so why do people become disorganized in the first place? 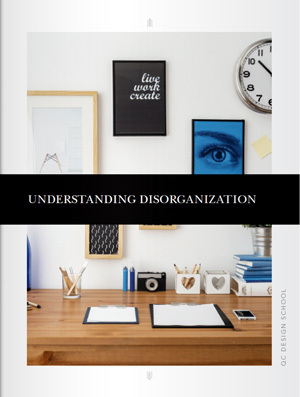 Understanding the causes of disorganization allows certified organizers to create personalized organizing strategies that clients can learn to maintain. 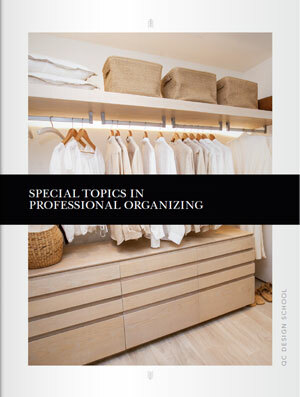 Identify the most common personality profiles to seek out professional organizing services and learn about their unique concerns, habits and lifestyles. Professional organizing is a social job. As a business owner, you need to find new leads and sell your design services effectively. Discover the best ways to customize a sales pitch to a client’s personality and organizing needs. Secure your first clients with tried-and-tested marketing strategies. Plus, learn all about consultations, contracts, project implementation, maintenance places, invoicing and more as you walk through an entire organizing project from start to finish. How do you organize a home with child safety in mind? How do you store clients’ precious possessions to keep them safe and in excellent condition? How do you organize holiday supplies and outdoor tools effectively? Learn the answers to these questions and more as you delve into unique organizational problems and specialty solutions. Keep up with industry trends by discovering environmentally friendly organizing solutions and strategies for passing on possessions your clients no longer need.